Is Gold Price Changing Direction? Author MarsalPosted on September 8, 2018 September 9, 2018 Categories Daily Basket of News Commentaries, Economics & BusinessTags Gold, اسعار الذهب, الذهبLeave a comment on Is Gold Price Changing Direction? 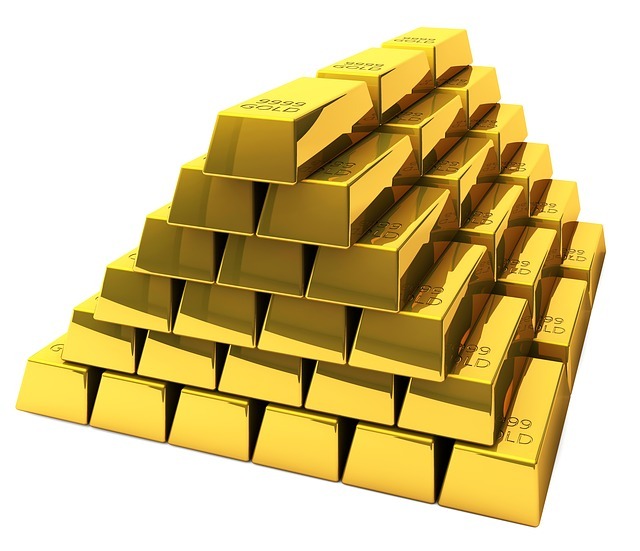 Author MarsalPosted on July 28, 2018 Categories Daily Basket of News Commentaries, Economics & BusinessTags Gold, Peak, الذهب, ندرة الاكتشافاتLeave a comment on Is there Enough Gold? Author MarsalPosted on October 9, 2016 October 9, 2016 Categories Economics & BusinessTags Gold, prices, اسعار الذهب, الذهب4 Comments on Gold…Gold… Whereto?